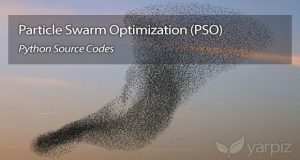 Bees Algorithm (BeA) is a metaheuristic optimization algorithm, inspired by food foraging behavior of honey bee colonies, and proposed by Pham et al., in 2005. 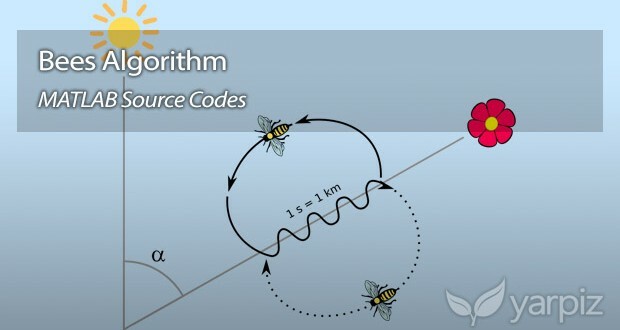 In this algorithm, the mechanism of Waggle Dance is used to simulate the communication between bees. Better bees (solutions) have more opportunity to do waggle dance, and hence they are capable of attract more bees to go to their proposed location and target. 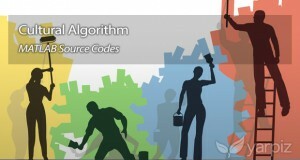 This helps the algorithm to investigate the promising areas in the search space, more in detail. For more information on Bees Algorithm (BeA), you can refer to the related article on Wikipedia, in this link. 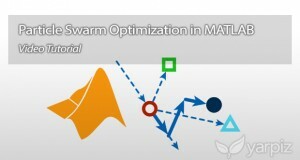 In this post, we are going to share with you, a structured open-source implementation of Bees Algorithm (BeA) in MATLAB. 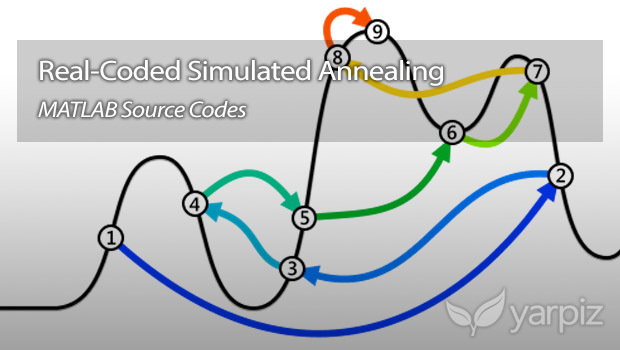 If you are familiar with MATLAB programming concepts, you will find it easy, to use the provided source codes in your research and projects.